Rochester Meat’s / RMC Food Services' primary order of business is the sales and distribution of the finest quality, properly maintained fresh and frozen beef. We know that your business depends on it. 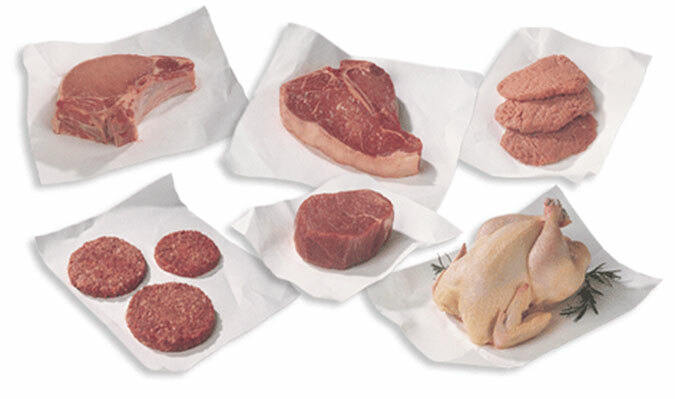 In addition to the best tasting beef around, we carry a variety of fresh and frozen pork products, a full line of domestic and imported lamb, fresh and frozen veal, fresh, ice-packed and CVP poultry in almost any cut, size and grade. Click on the appropriate buttons or links below for detailed information on our, beef, pork, ground products, lamb & veal, poultry and portion control items, as well as an extensive array of Mediterranean specialties.